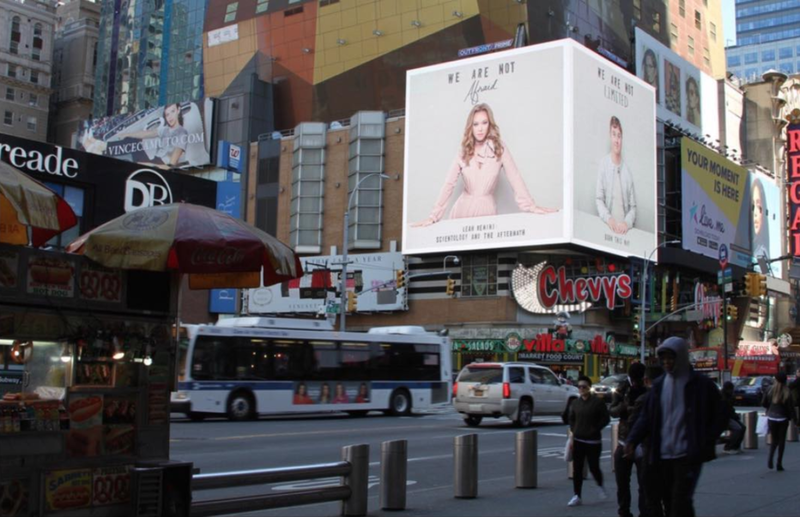 The new campaign for A&E is up in Time Square. Always great to see the work BIG! !